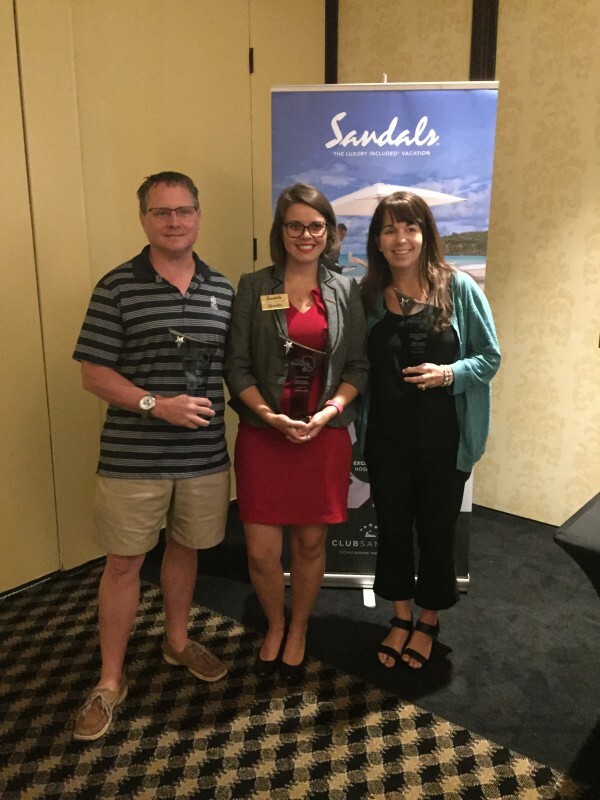 Lancaster PA, 6/15/17 – On 6/14/17, Dream Makers Vacation Services participated in an intensive travel agent workshop administered by Unique Vacations, Inc. (UVI), an affiliate of Unique Travel Corp., the worldwide sales and marketing representative for Sandals and Beach Resorts. Each workshop titled – Get Real… –offers detailed information on Sandals Resorts International extensive portfolio – comprised of Sandals and Beaches Resorts – as well as an overview of new developments, services and amenities. All who participate in the workshop are eligible to become Certified Sandals Specialists (CSS), an elite group of travel agents recognized by Unique Vacations, Inc. and the travel industry as experts in the worlds only Luxury Included® Resorts.